Many years ago Zabinah Namwebya lost her husband, and ten years ago her son also died. After her son died she began raising his children, because the mother abandoned them. The home they were living in had a leaking roof, and could have collapse at any time. Thanks to generous donations given through Homes for Homes, they have now received a brand new home! 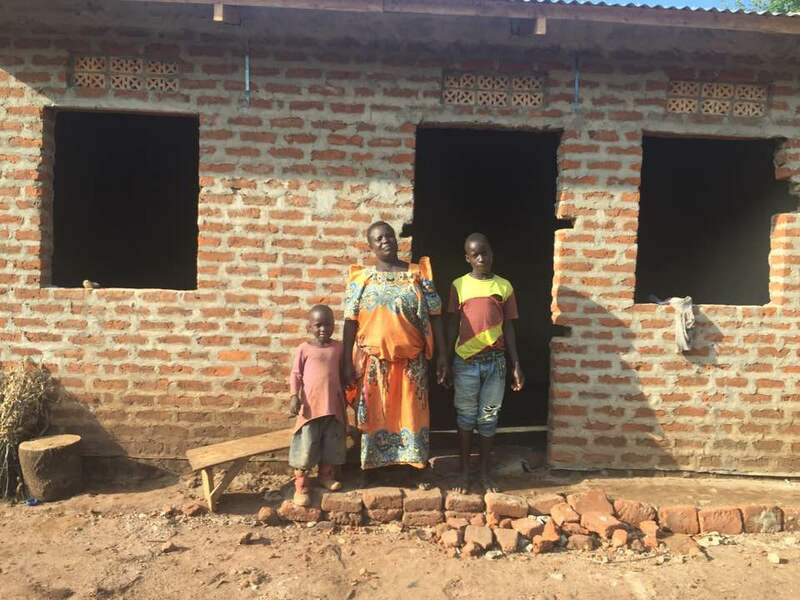 They own the land their home has now been constructed on, and are so excited due to its have been built! Older PostWelcome Home Torres Lara Family!